Now you can also enjoy the services of Bon Gust in the centre of Palma. 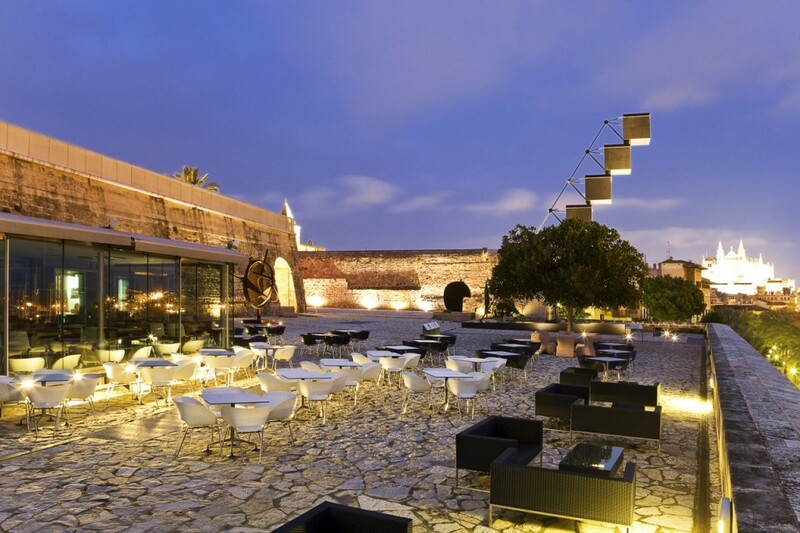 We have added to our catalogue of privileged venues the mythical Es Baluard, a building full of art and history. Former defensive bastion of the city, with views to the sea, the Bellver castle and the cathedral, it currently hosts the Museum of Contemporary Art of Palma. Let’s make it also a place to remember forever.